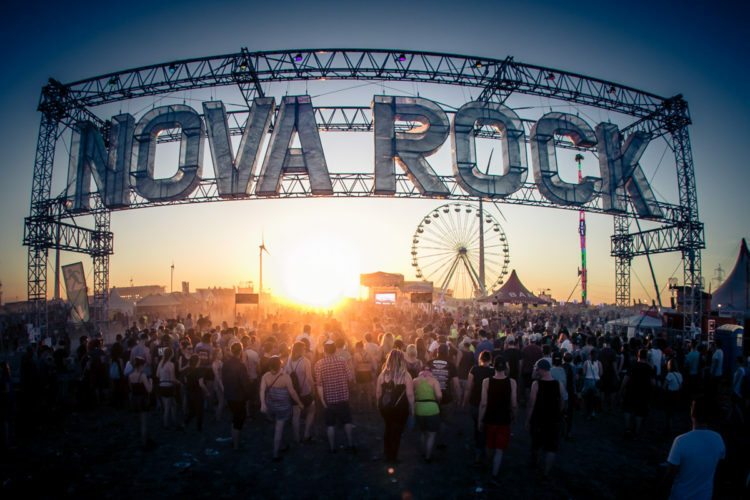 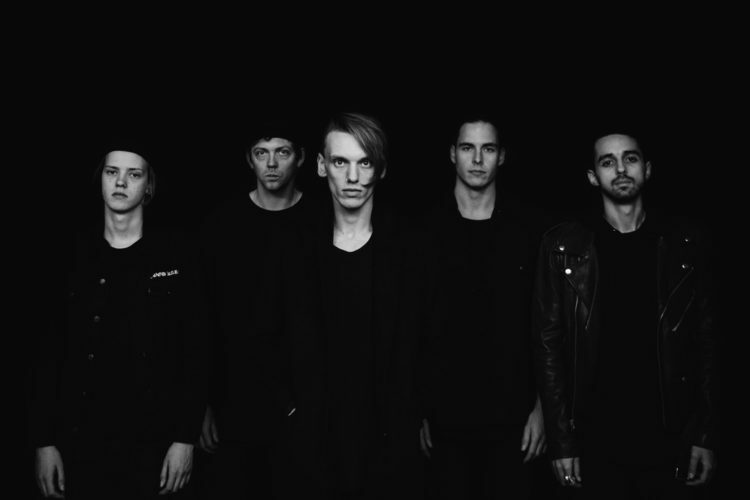 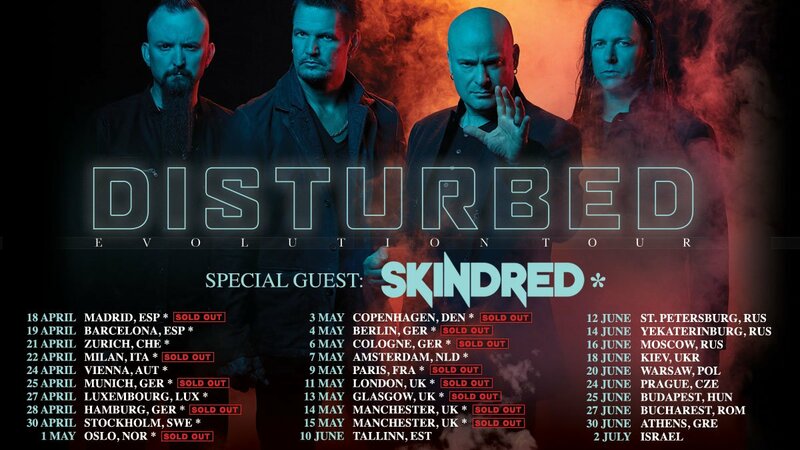 Nova Rock festival unveils new names in 2018’s line up! 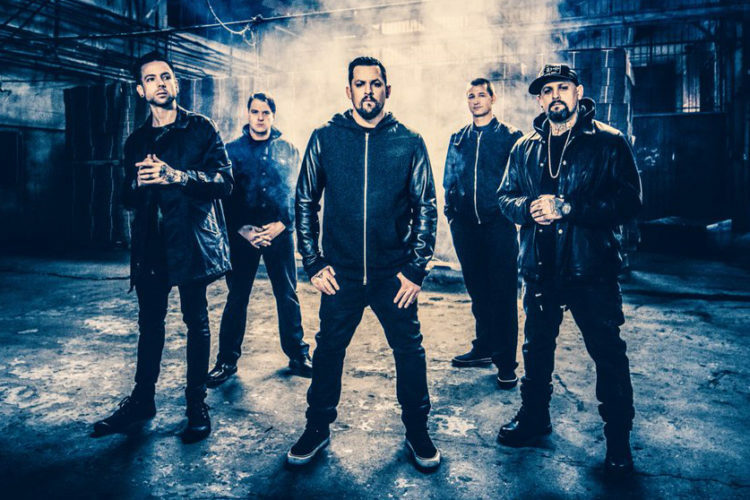 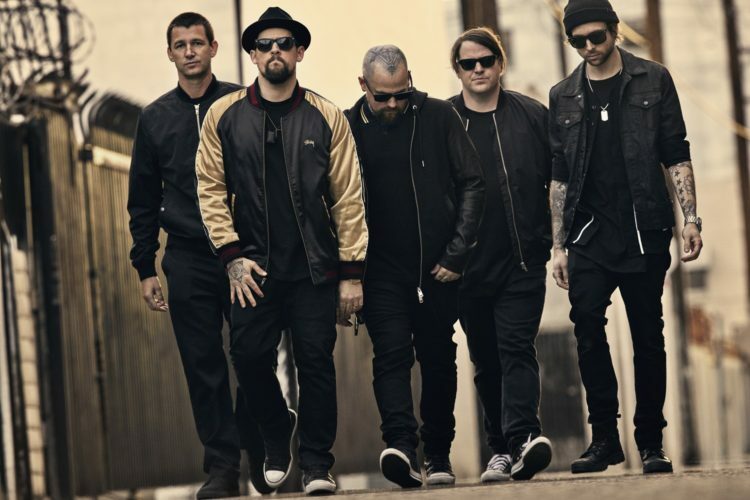 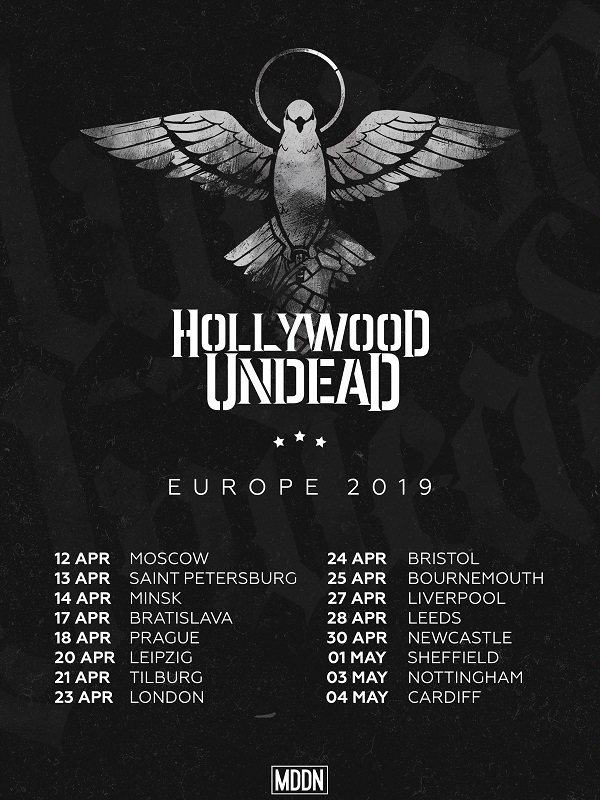 Good Charlotte to play a headline show in Vienna this summer! 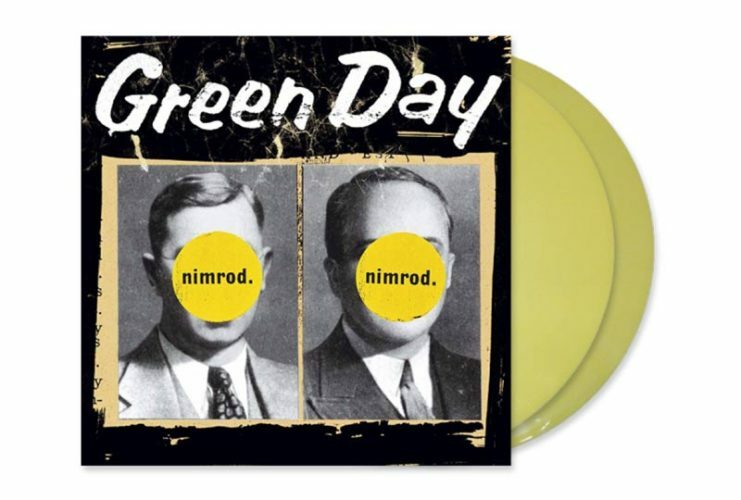 Green Day announce Nimrod 20th anniversary reissue! 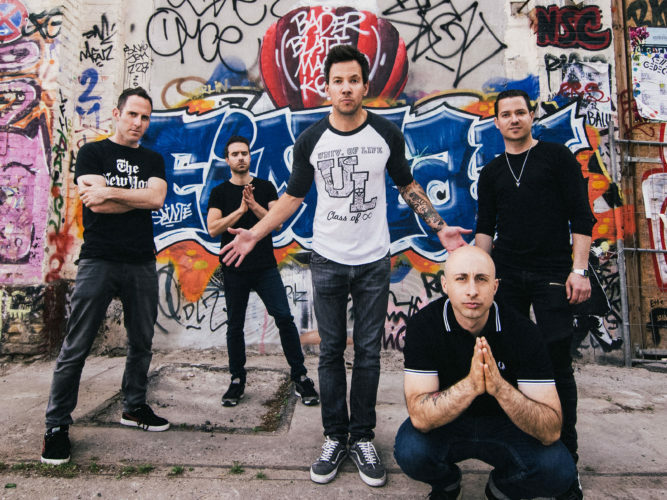 Simple Plan will return to Hungary this summer with a special anniversary show! 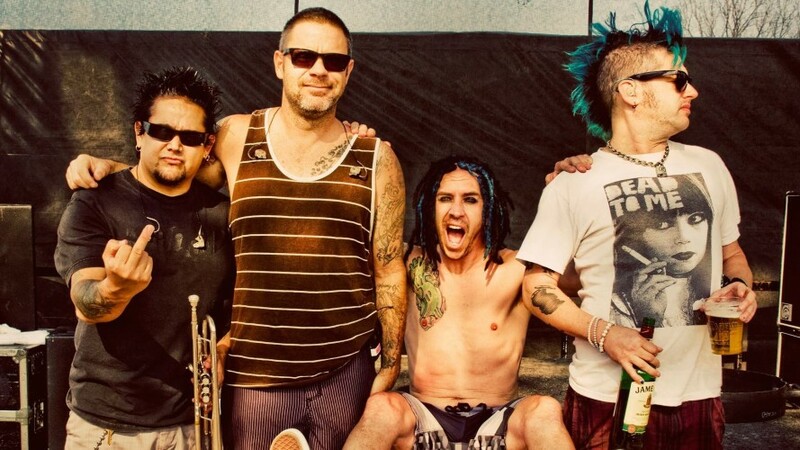 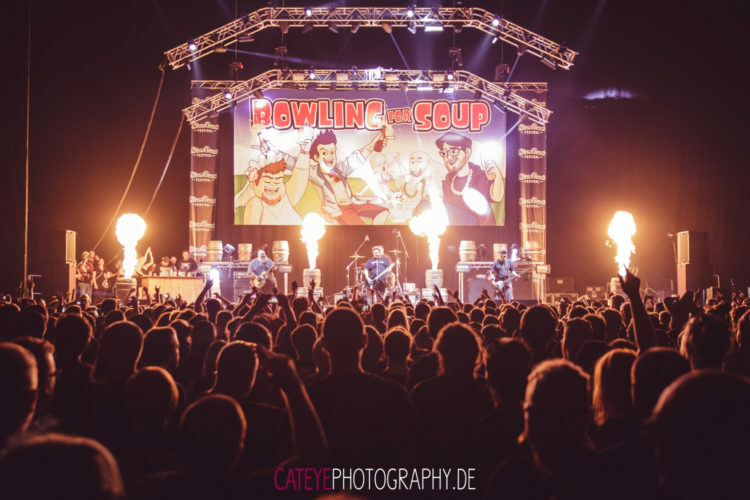 A punk party with SUM 41, NOFX and Millencolin has grown into two days!